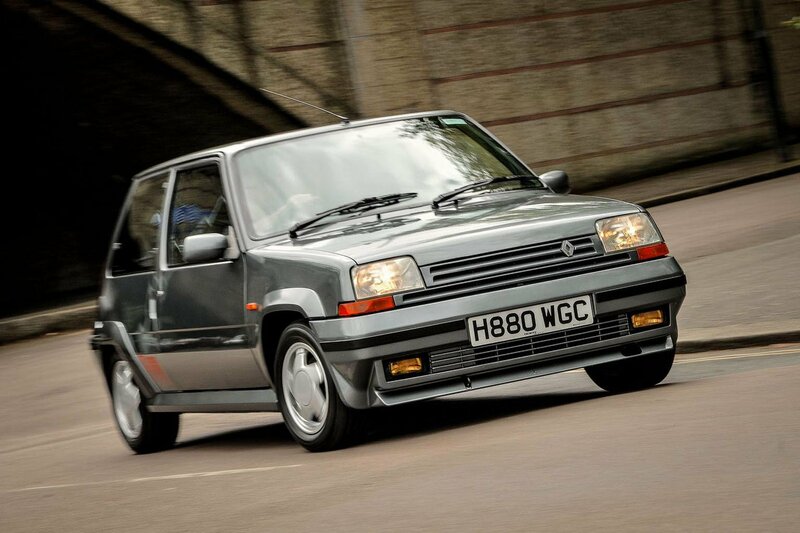 Renault 5 GT Turbo – Rewind Wednesday | What Car? As one of the original 1980s pocket rockets, the Renault 5 GT Turbo helped define the hot hatch class that we know and love. Think of it as a forefather to the Ford Fiesta ST and Renault Clio RS: a small car with a powerful engine, stiffer suspension and plenty of styling bling to help it stand out. While all modern hot hatches have turbocharged engines, turbocharging was actually quite rare in the 1980s. 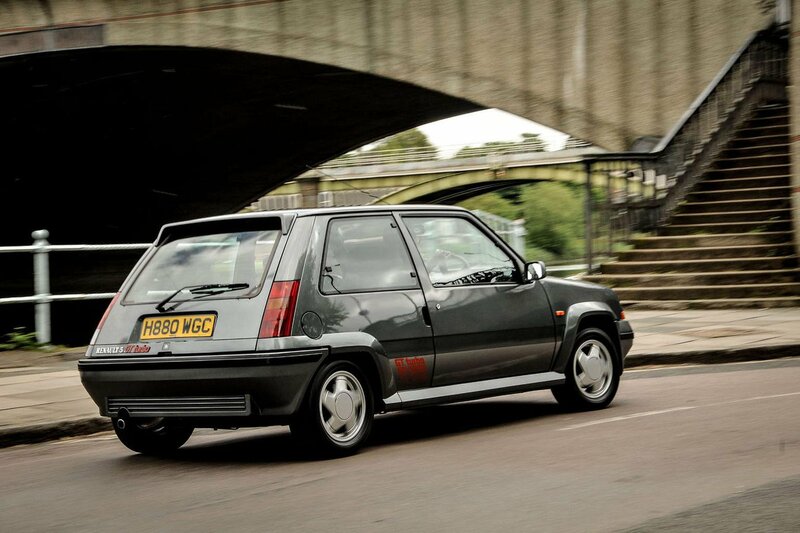 The GT Turbo’s main rivals, the Peugeot 205 GTi and Ford Fiesta XR2, both had naturally aspirated engines (we’ll come to the pros and cons of each approach later), so the Renault was actually something of a pioneer. The original 5 Turbo (often referred to as the Turbo 1) was launched in 1980 and was mainly designed for rallying. However, homologation rules meant Renault had to build a small number of roadgoing versions. These early cars were very expensive at the time, and were drastically different from run-of-the-mill Renault 5s of the era with the engine in the middle of the car, where you’d usually expect to find rear seats, and dramatic, gaping wheel arches. By modern standards, 158bhp doesn’t sound a huge amount , but the original 5 Turbo weighed about as much as a postage stamp, so it could fire itself to 60mph from a standstill in 6.9sec. That’s only slightly slower than a modern-day Clio RS. The few examples of these original cars that still exist are serious collectors' items, so if you want one, be prepared to stump up in the region of £80,000. 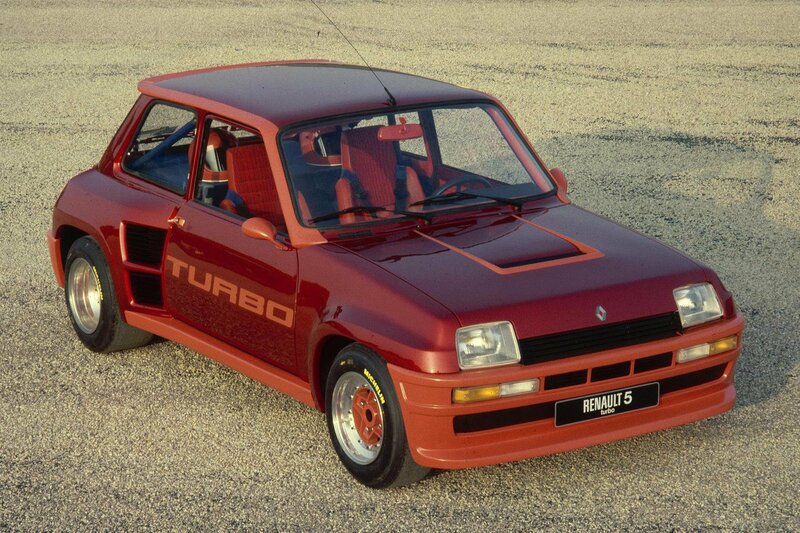 In 1984 came the GT Turbo based on the second-generation Renault 5. It was almost as fast as the original Turbo, despite using a less powerful 114bhp version of the same 1.4-litre turbocharged petrol engine that was now installed under the bonnet. 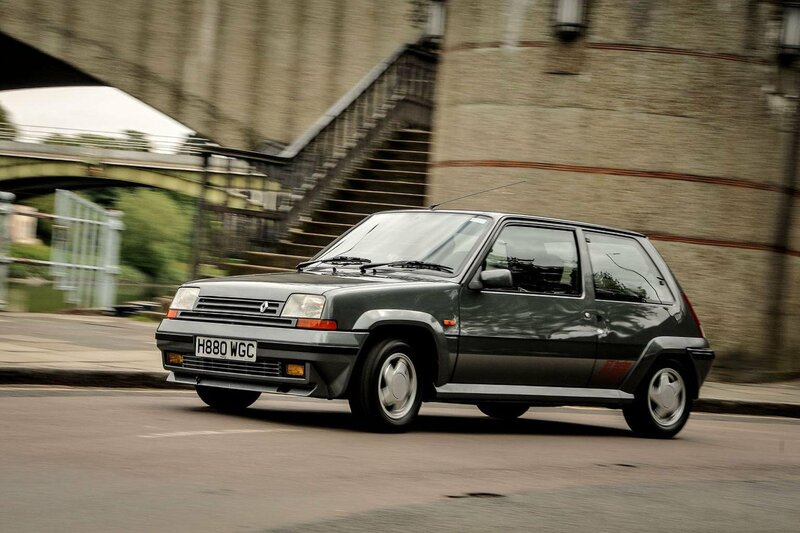 The GT Turbo was faster-accelerating and had a higher top speed than its arch rival of the time, the Peugeot 205 1.9 GTi, and even though it wasn’t quite as electrifyingly agile as its French counterpart through the corners, it still handled well. 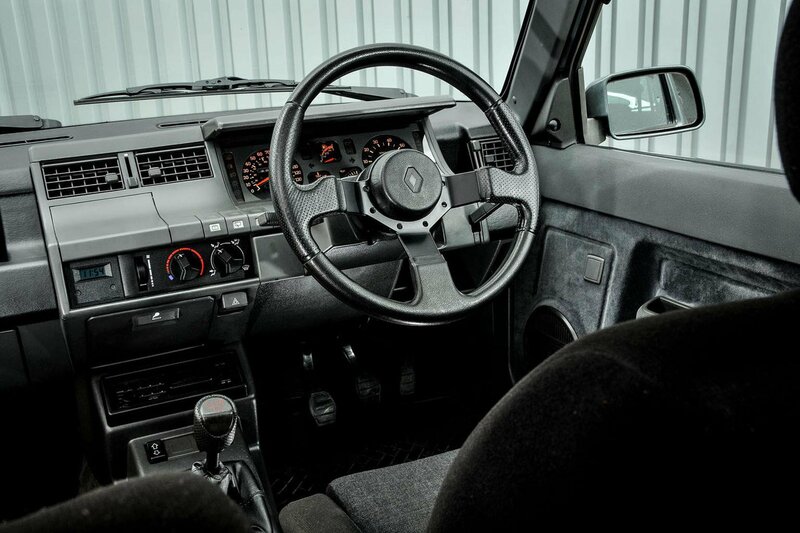 Small updates were made to the GT Turbo in 1987, including body-coloured wheel arches, smarter seats and an improved cooling system to thwart the overheating problems that blighted earlier cars. The engine was also allowed to rev a bit harder, giving it slightly more power. 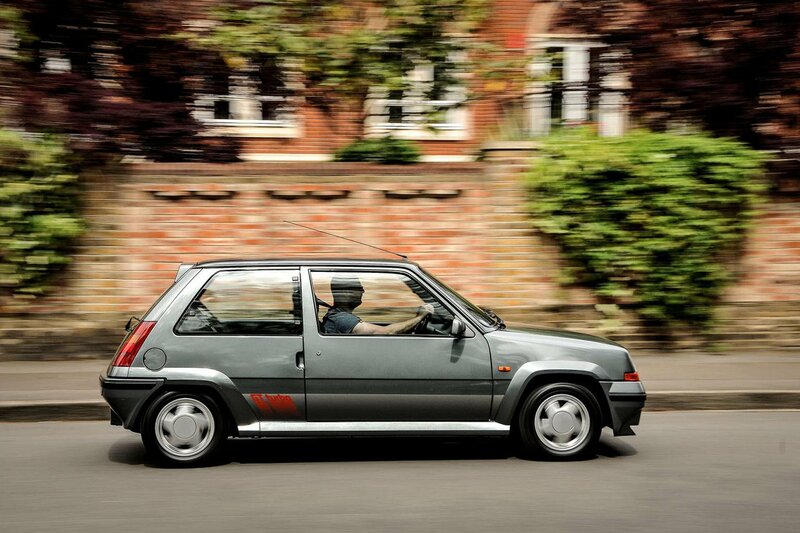 "The Renault 5 Turbo is what hot hatch motoring is all about: terrific performance, amazing grip, outstanding handling. The engine’s a gem, a turbocharged 1.4-litre unit that cranks out 118bhp, giving the little Five rocket-like performance. It’s not just the engine, though. The driving environment is spot on. At first, the steering wheel seems too high set, but once cocooned in the body-wrapping bucket seats you know it’s just right. This, allied to a short, stubby gearlever that gives delightfully short, sharp throws, making this range-topping Five a wonderfully rewarding car to drive. The steering is pin-sharp, the ride buckboard firm, but it all makes for the ultimate road-legal go-kart." But what’s it like today? Like all classics, it’s only really fair to judge the GT Turbo against its contemporaries. Just as it wouldn’t be fair to compare Fred Perry to Roger Federer. However, the R5 still accelerates energetically by modern standards, hitting 60mph in 7.2sec. For reference, the recently departed Ford Fiesta ST, our 2018 Hot Hatch of the Year, posted a time of 6.9sec in our tests. The Fiesta is a lot more powerful, yes, but also weighs several hundred kilos more. Turbocharging was fairly rudimentary in the 1980s, so when you first put your foot down in a Renault 5 GT Turbo, you might wonder what all the fuss is about. Then all of a sudden you’re fired towards the horizon as the turbocharger kicks in like you've been shunted from behind by a freight train. It may sound a bit unnerving, but you soon reprogram your brain to factor in the delay and it becomes part of the GT Turbo’s charm. True, modern turbocharged cars usually have a shorter delay – or ‘turbo lag’ as it’s often called – before acceleration arrives, but it’s nearly always noticeable. Cars with no turbocharger, such as the Peugeot 205 GTi, have more immediate throttle response, but the flipside is you need to really rev their engines before they start to accelerate hard. 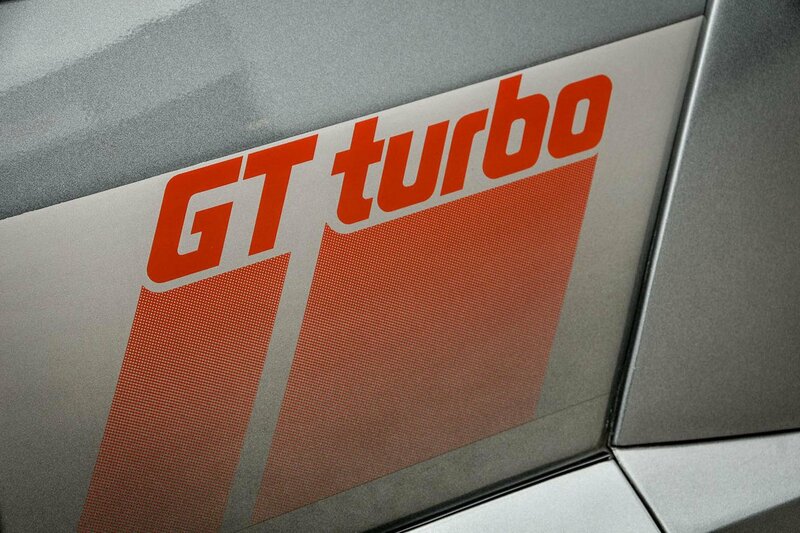 While the GT Turbo had "amazing grip" by the standards of 1990, the truth is it doesn’t by modern standards. But that’s not to say you can’t have an awful lot of fun. The R5 feels alive and its steering positively streams feedback to your fingers, even if it’s a little vague when you first start to turn the wheel. The fact that the GT Turbo is so much lighter than modern hot hatches helps it to feel surprisingly alert and eager to dive into corners. It even rides quite well, because ‘buckboard firm’ in 1990 equates to ‘fairly supple’ in 2017. It’s one of the few areas in which cars have actually taken a backwards step. 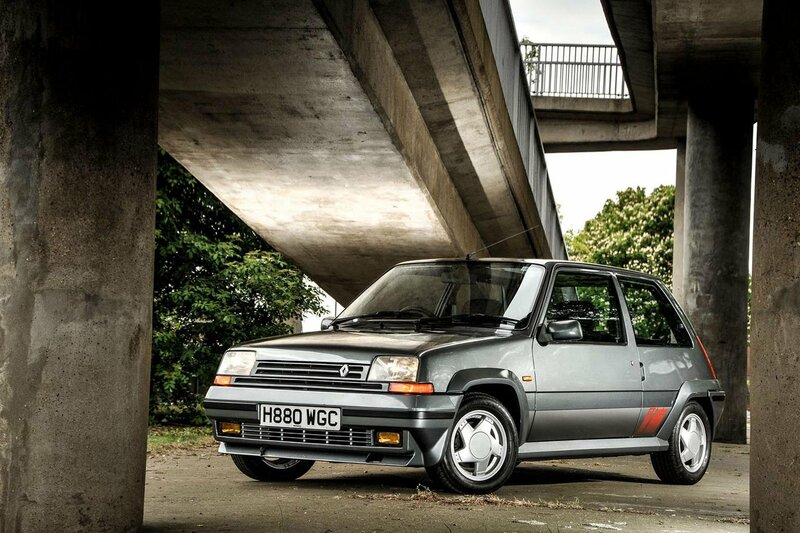 Renault 5 GT Turbos are still relatively affordable classics, with prices for usable, rough-around-the-edges examples starting at around £3000. A fully restored car, or a very well-maintained original, will set you back between £9000 and £12,000. Very low-mileage examples can even fetch up to £20k. Like any old car, don’t expect stellar reliability. The GT Turbo wasn’t renowned for its dependability when it was new, so 30 years down the line, things will inevitably go wrong – especially if you plan to use the car regularly. As always, look for examples with good service history. This doesn’t mean things won’t go wrong, but it should mean problems will be fewer and farther between. Either way, make sure you service your GT Turbo regularly. Doing so will keep repair bills down and will make your car more attractive when you decide to sell. Given that prices are only likely to rise in the future, it’s well worth the effort and expense. Like the idea, but can't stretch to a Renault 5 Turbo? Don't worry, because there are plenty of exciting used hot hatches that you can buy for less than £5000. 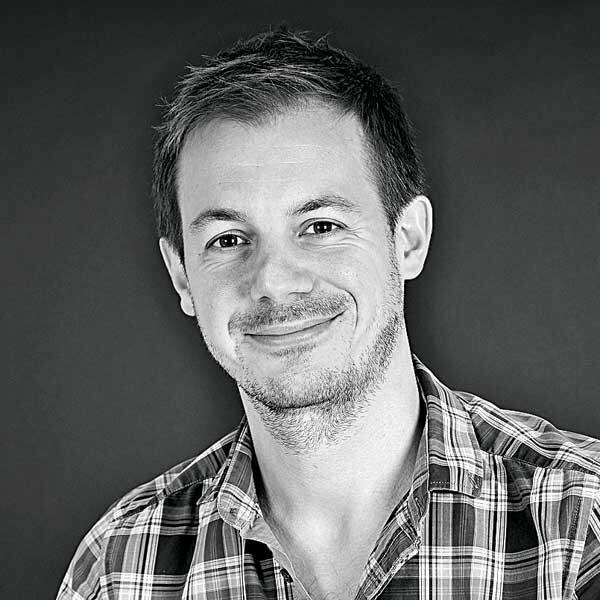 These are our 10 favourites – and the models we'd avoid. 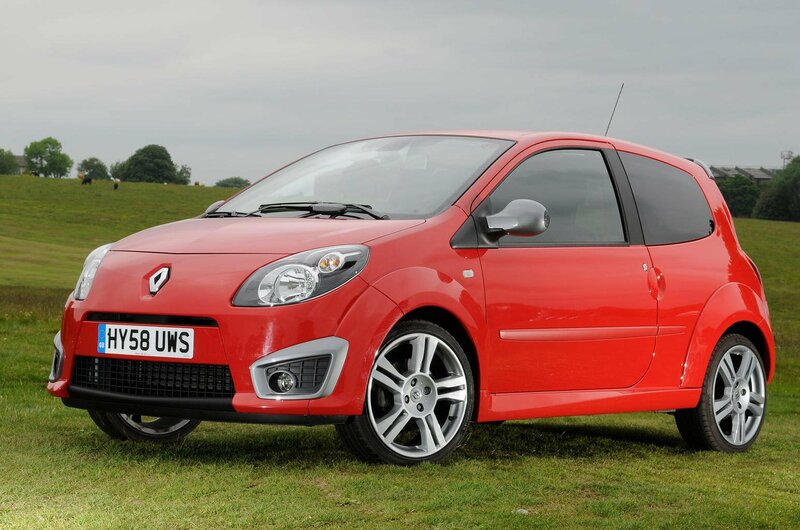 Some people don’t think of the Renault Twingo Renault Sport as a hot hatch, because it isn’t actually very fast. The 0-62mph sprint takes 8.7sec, for example. However, that belies the engine’s free-revving nature, and the way it comes alive beyond 6000rpm. Matched to a sparkling chassis, it makes the Twingo one of the most interesting small hot hatches going. Prices are low, too, so you can pick up a relatively new example for our budget. Check everything works, though, because electrical glitches are not unknown. 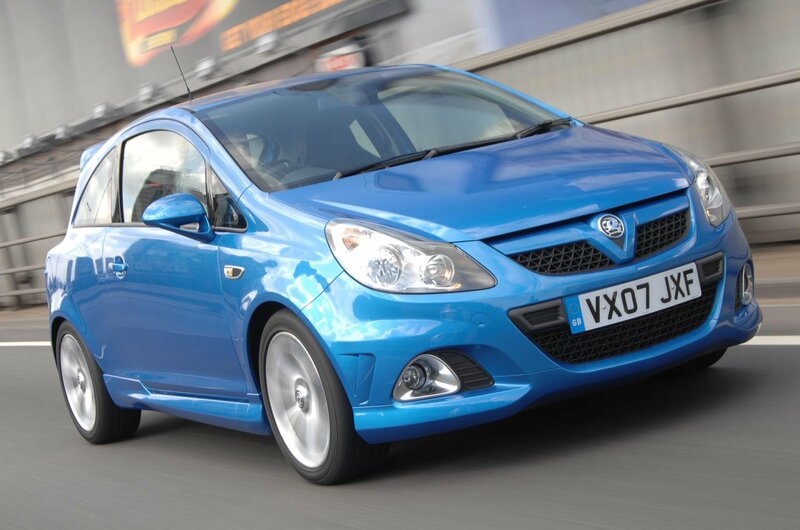 The Vauxhall Corsa VXR can’t quite boast the finesse or involvement of its rivals, but what it does offer today is potent performance and great value. You also get an attractive interior built from solid materials, a comfortable ride, and a beautifully balanced chassis, all of which makes it a great everyday hot hatch. Check the air conditioning works, because pipes can split, and listen out for grumbling wheel bearings, another common fault. 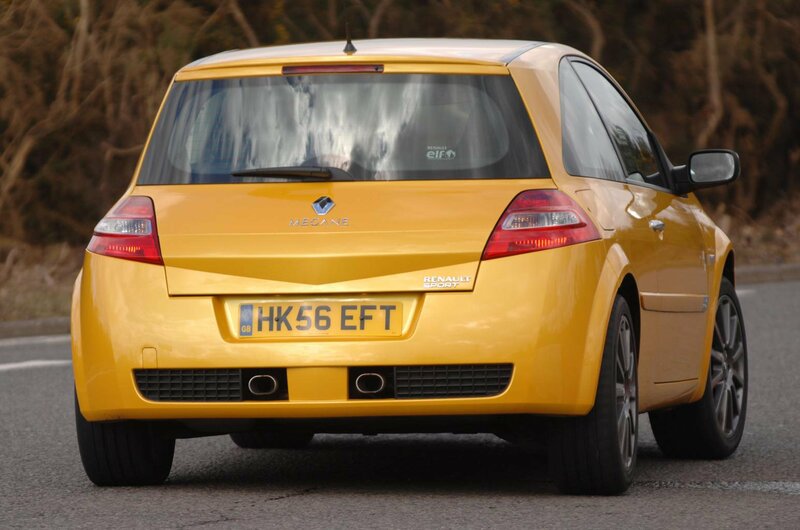 It's a little on the soft side, but the first ever Renault Megane Renault Sport was arresting to look at and wonderfully fast. And if you wanted sharper dynamics, you could always tighten things up with the taut Cup chassis option, which firmed up the ride no end, but added an extra layer of sharpness and involvement. Avoid tuned (or 'chipped') examples, and make sure the cambelt has been recently changed – it’s an expensive job.